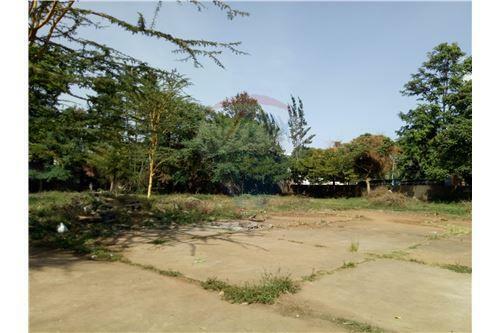 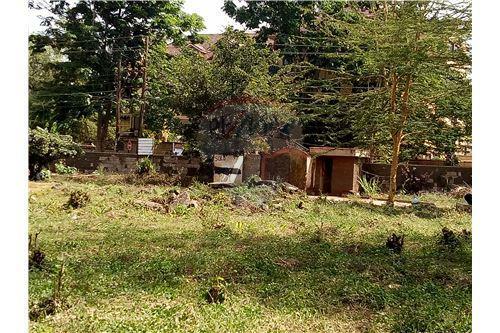 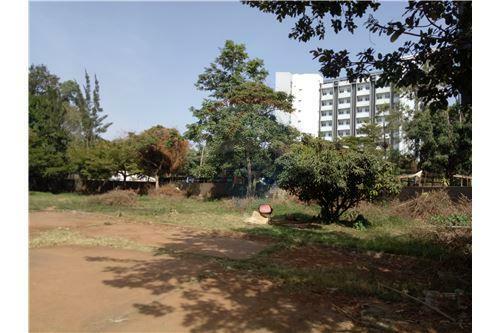 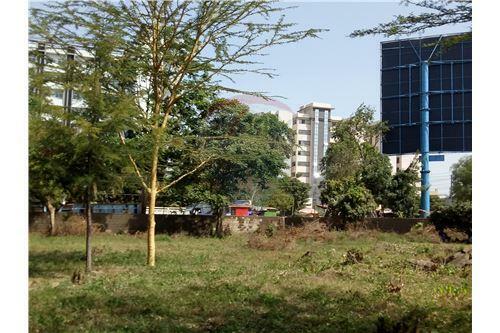 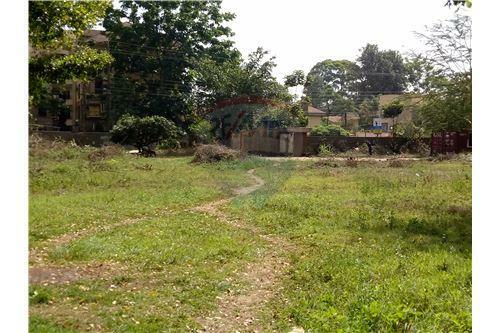 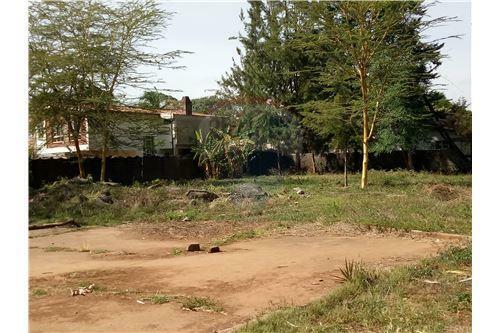 Quick sale of a prime plot at the heart of Westlands for sale. 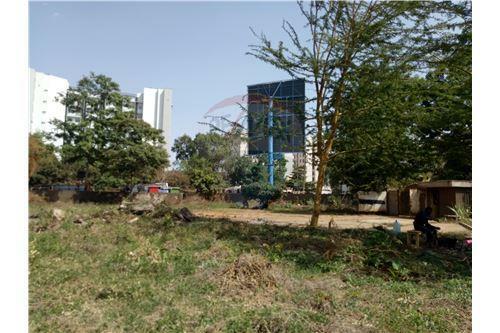 Strategically Located at the junction of Peponi and General Mathenge and barely 50 meters after the Westgate Shopping Mall. 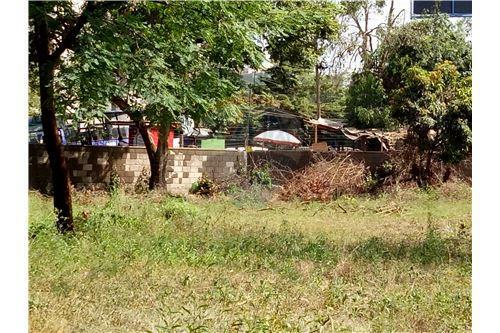 The plot is well secured with a perimeter wall close to the sewer all services available. 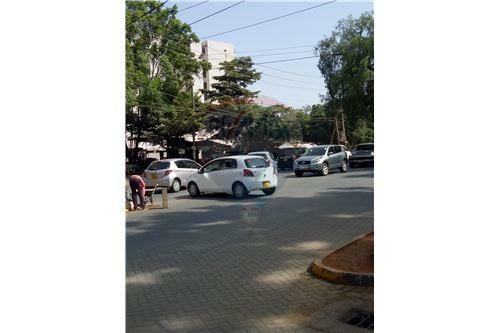 Suitable for a hotel, Ao office complex or high nd apartments furnished or otherwise sale or rental would do well. 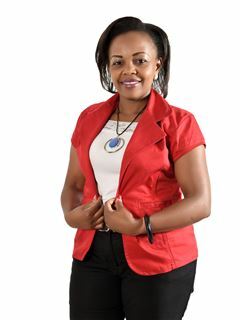 For viewing arrangements contact me. 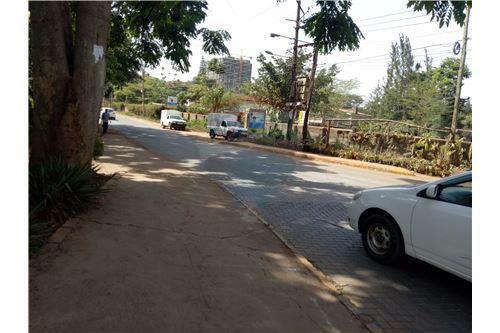 All paperwork in place if need be.